Right here in this post I am sharing 5 best concealer by Maybelline 2015. As we all know that concealer is the most essential need of every woman. Concealer is used to hidden acne spots, blemishes, dark circles and so many spots that make your skin looking unimpressive. There are so many type of concealers are available inside markets. Cosmetics shops are over loaded with branded concealers, which you can choose according to your skin tone. 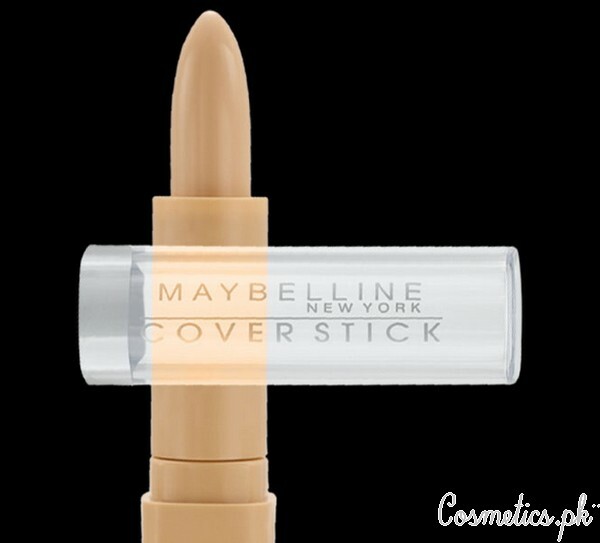 Here I am sharing some of the best concealers by Maybelline. Maybelline is one in the most famous and big cosmetics brand. Maybelline has launched so many makeup products as well as skin care. They also launch concealers in a wide variety. Here in this post i am sharing 5 best concealer by Maybelline 2015 below. Let’s check out the review and complete details of these concealer below. These all concealer are very famous and popular. 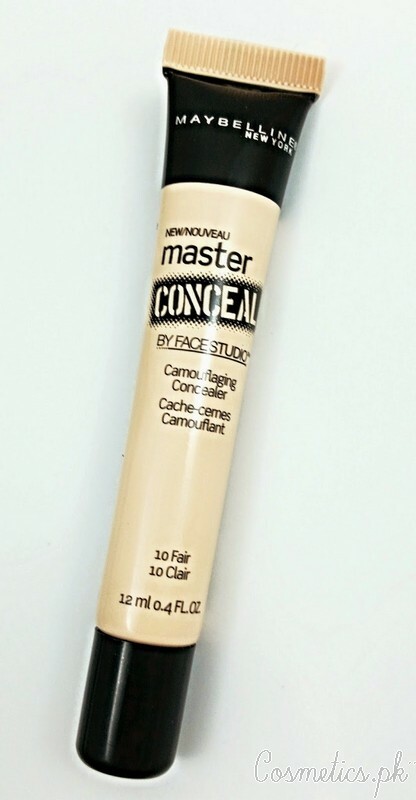 This Maybelline Face Studio Master Conceal is a concealer which is available in 5 camouflaging shades. These all shades have concentrated formula which covers dark circles and fine lines with no telltale coverage. This concealer gives extra coverage and perfect for all type skin tones. You will find best shade that matches with your skin tone. 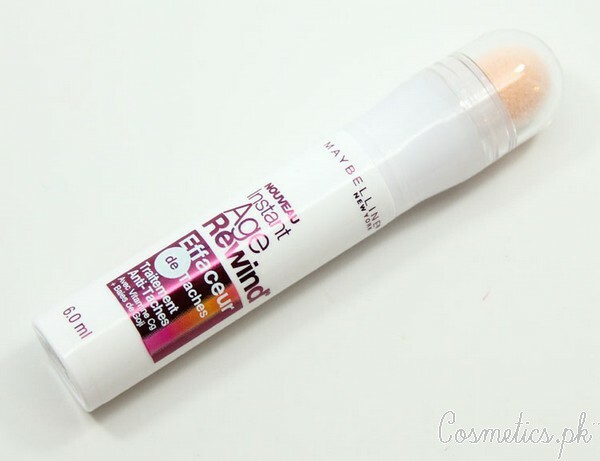 This is an instant age rewind concealer by Maybelline. This concealer is available in 5 different shades. It contains vitamin C that covers uneven skin tone ad dark spots instantly. It gives fine and fresh skin in 4 weeks of using this concealer. It has ability to fight against acne, scars, spots and dark circles all the time. • Fight Against Dark Circles. This is a Maybelline dream lumi touch highlighter concealer is best for all skin tone. It contains gel-based diffuses light formula that illuminated the skin and conceal quickly. It is available in 6 shades. 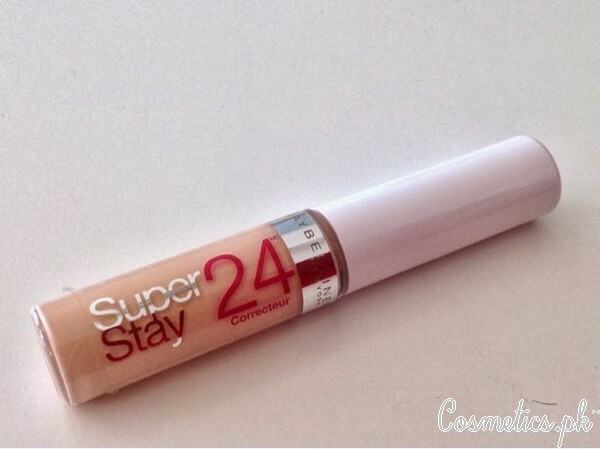 Maybelline superstay 24hr concealer is all in one concealer. It gives protection for 24 hrs. It gives natural look and full coverage for all day. It conceals imperfections, flaws and dark circles. Maybelline cover stick corrector concealer is an America’s #1 concealer. It conceals imperfections. It is waterproof and gives best coverage and perfections. It conceals blemishes, dark circles and spots. It contains 8 different shades. These all concealers are easily available in big cosmetics shops in Pakistan. They are really very effective.